House # 57 (3rd Floor), Road # 20, Rupnagar R/A, Mirpur, Dhaka-1216, Bangladesh. 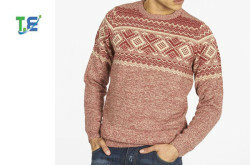 - Apparel Sourcing Buying House in Dhaka, Bangladesh. 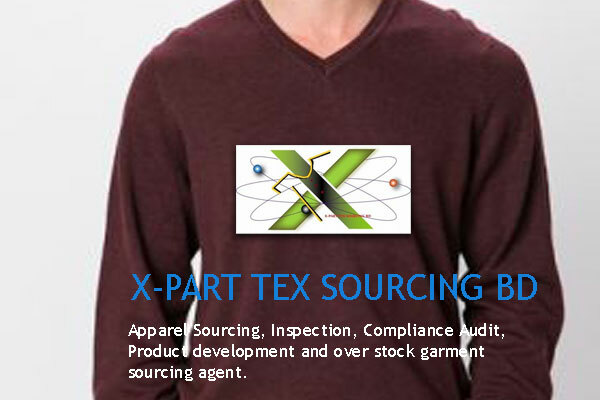 X-PART TEX SOURCING BD. 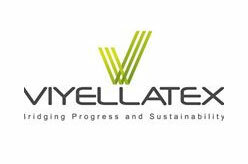 provides one-stop services for a wide range of products for men, women and kids as well as a wide range of fabrics including knit, woven and sweaters. The product range includes T-shirts, polo shirts, tank tops, sweat pants, jogging suits, skirts, trousers, shorts, shirts, blouses, underwear & sweater. 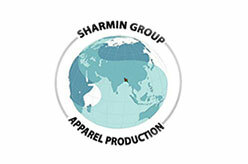 Shipment canceled / Over stock Garment sourcing. NASCIB (National Association of Small & Cottage Industries of Bangladesh). X-PART TEX SOURCING BD – Dhaka, Bangladesh.